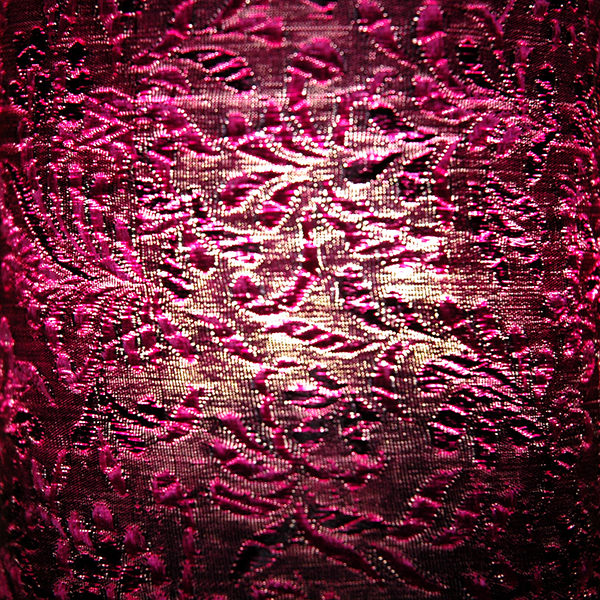 Lampshade of cloth with the top made of jewelry resin. A little lamp with a base of birch wood in an unusual shape. Cylinder-shaped lampshade is draped with silk with embrioded flowers and covered with a decorative resin lid. Can be used as a good lampshade.